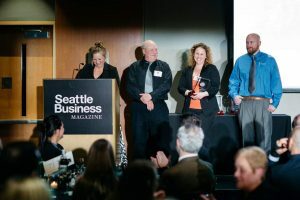 Westport Winery Garden Resort and the Roberts family were honored with Seattle Business Magazine’s Community Involvement Business of the Year for 2018. Members of the winery team attended a gala dinner held on December 4, at Bell Harbor International Convention Center in Seattle. 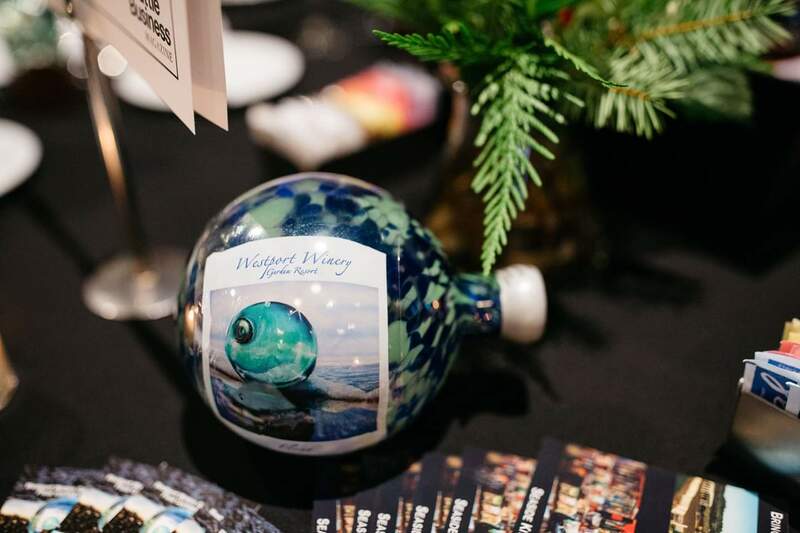 The judges selected Westport Winery because of the significant investment in local charities and in creating a public garden featuring collaborations with local artists to create sixty outdoor sculptures. In Oregon, Westport Winery Seaside is open daily from 11am to 6pm. Family-friendly Westport Winery Garden Resort is located on the corner of Highway 105 and South Arbor Road halfway between Aberdeen and Westport. The Sea Glass Grill at the resort is open daily or breakfast, lunch, and dinner from 8 a.m. to 7 p.m. and until 8 p.m. on Friday and Saturday. 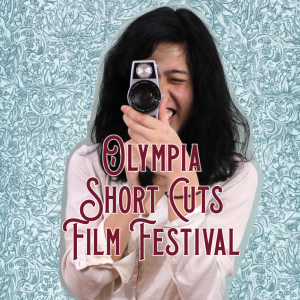 For more information or reservations call 360-648-2224.